When financial hardships threatened the Mounted Unit, the Police Foundation stepped in and donated every horse in the Mounted Unit for the next 20 year. In the mid-’80s, the Foundation took over the Crime Stoppers reward program which has become an invaluable crime-fighting tool. 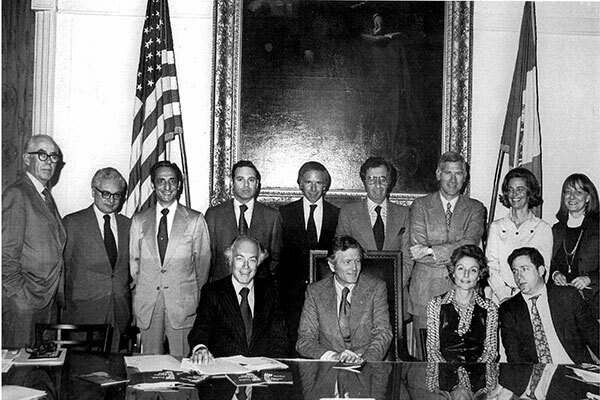 In 1982, the Police Foundation received a $1 million grant to produce an award-winning series of Constitutional Law films to train the Department on legal issues such as Miranda rights, Search and Seizure, and Terry stops. 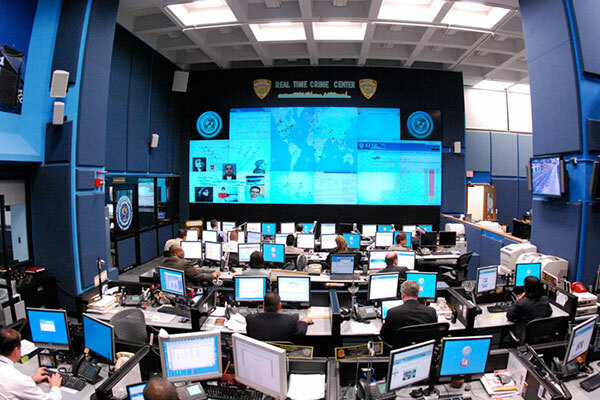 Additionally, the grant supported the development of the Computer Assisted Robbery System (CARS), which automated the Detective Bureau’s ability to track crime patterns. Initiatives designed to improve the health and well-being of members in the Department flourished in the ’80s, and included free health screenings, fitness programs, and training courses to reduce the number of police suicides. 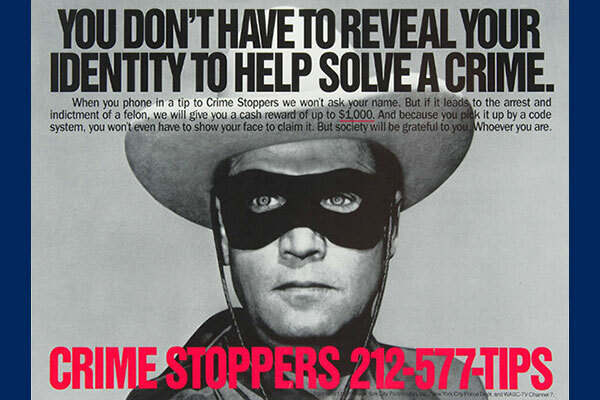 In the mid-’80s, the Foundation took over the Crime Stoppers reward program which has become an invaluable crime-fighting tool. To facilitate the Department’s ability to analyze crime and deploy personnel, the Police Foundation purchased the first CompStat computer system, which provided ongoing review of crime in the city and held commanders responsible for reducing crime in their precincts. The Foundation provided seed money for the Real Time Crime Center, helped digitize crime scene evidence collection, and updated latent print and forensic operations. During the first decade of the new millennium, a clear role for the Police Foundation emerged: modernizing the NYPD to meet the challenges of policing New York City. The NYPD’s technological infrastructure urgently needed upgrading. The Foundation provided seed money for the Real Time Crime Center, helped digitize crime scene evidence collection, and updated latent print and forensic operations. In the aftershocks of the terrorist attacks, the Foundation sponsored counterterrorist initiatives that include the International Liaison Program, which stations NYPD investigators around the world to gather global intelligence for the protection of New York City. As we look to the future, we are more committed than ever to supporting new strategies and enhancing technical capacities. 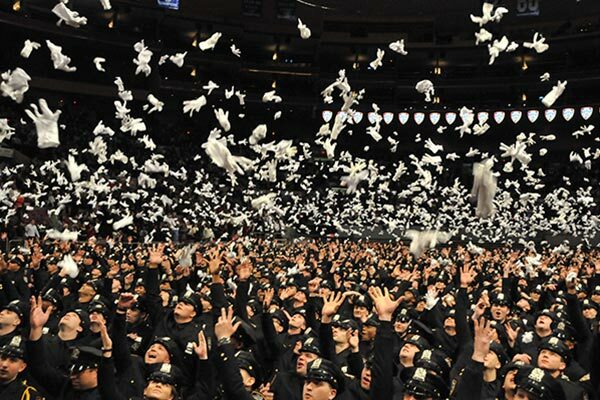 The foundation will continue to uphold the NYPD’s reputation as the paragon for 21st century law enforcement.